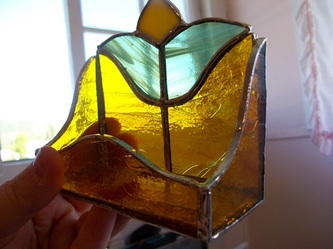 Hello and welcome to Kingdom of glass. 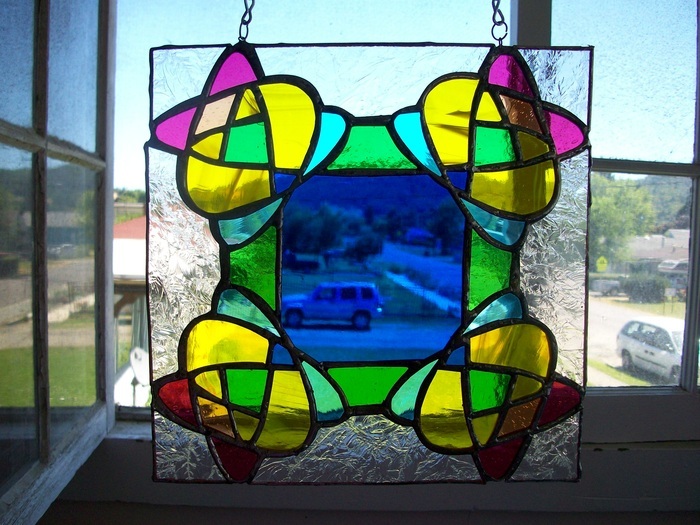 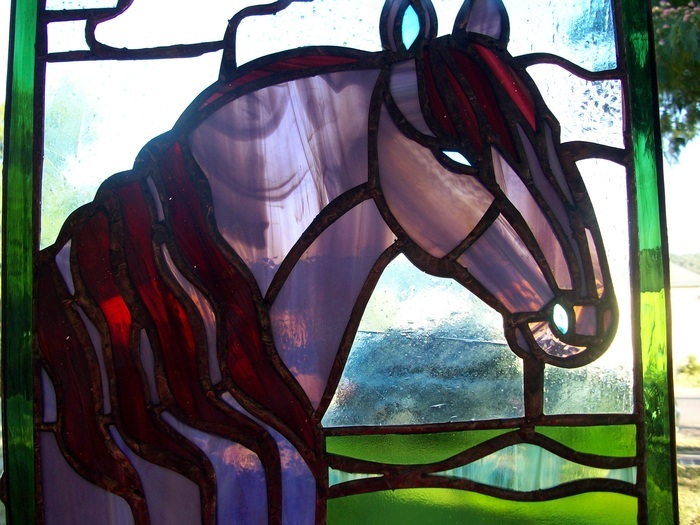 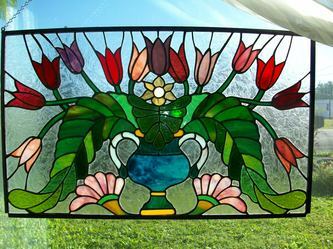 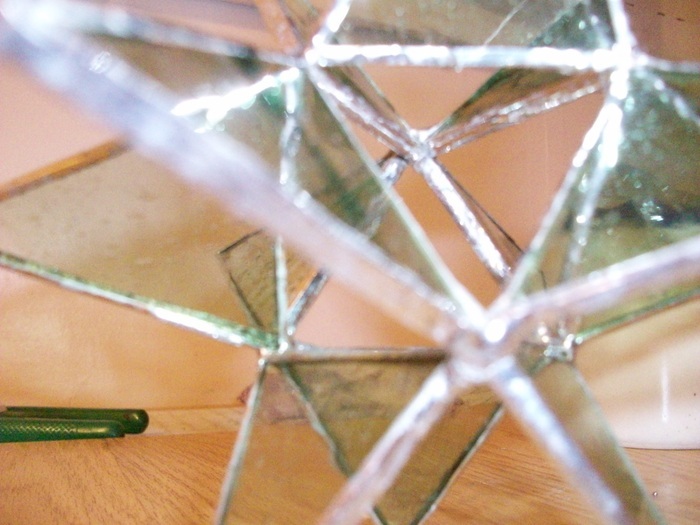 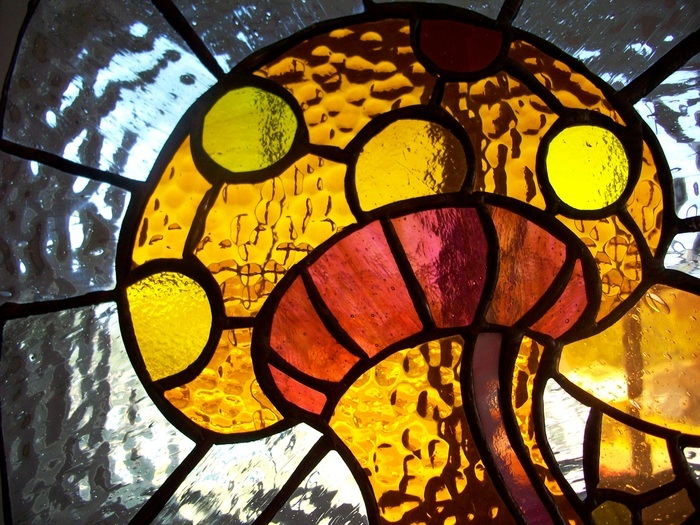 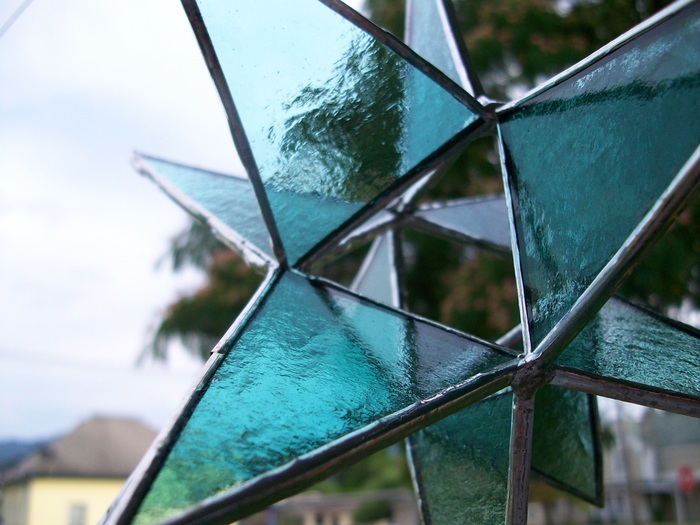 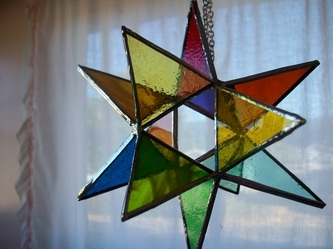 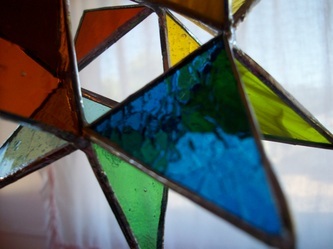 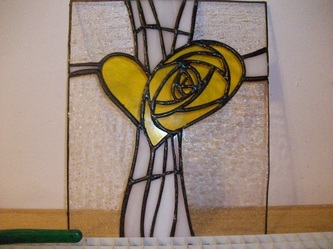 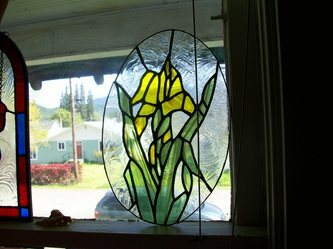 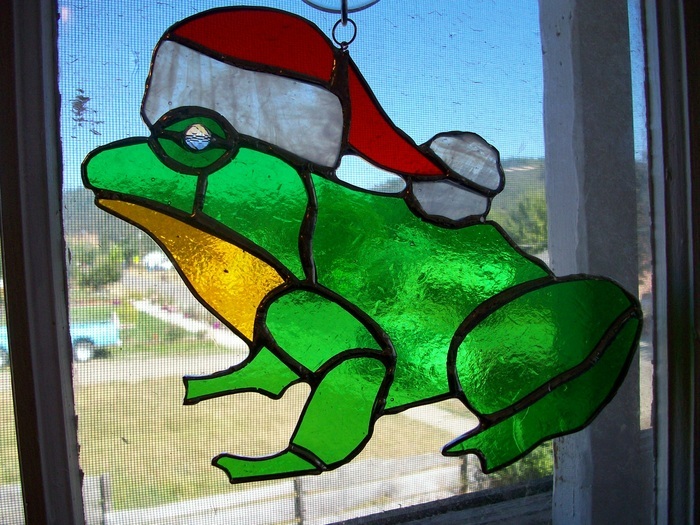 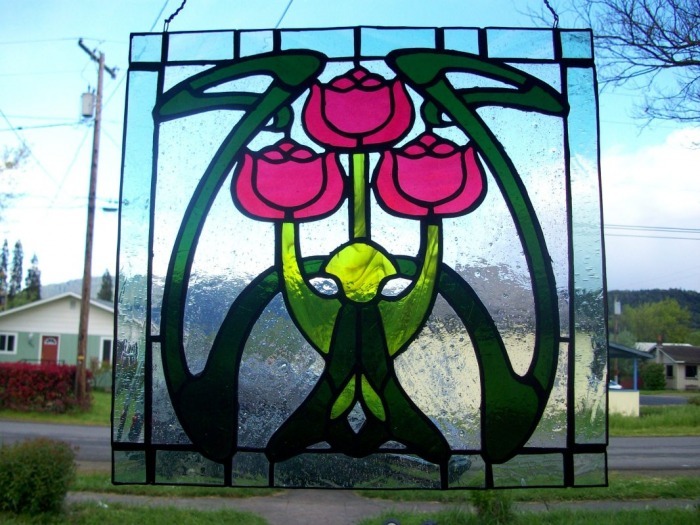 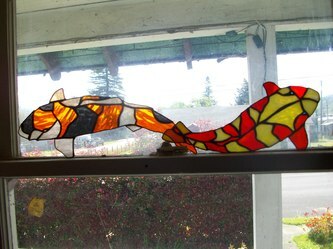 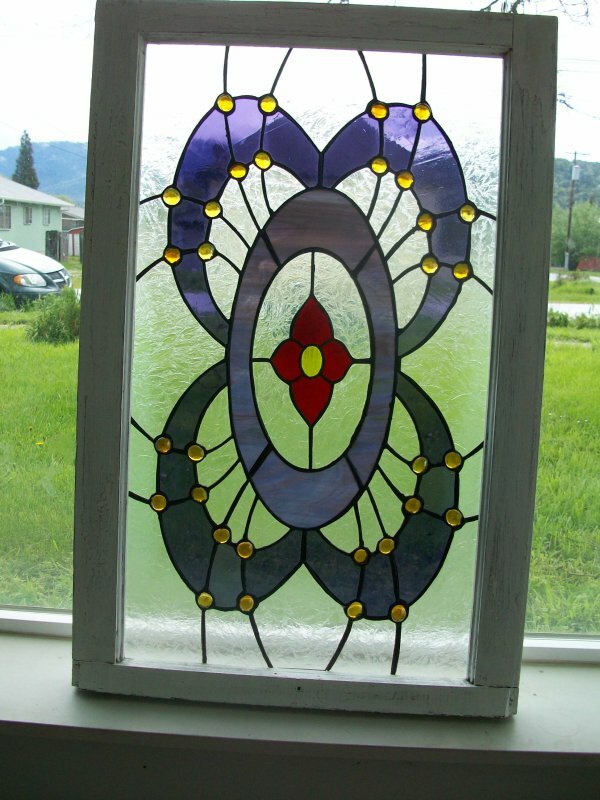 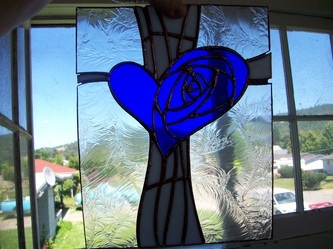 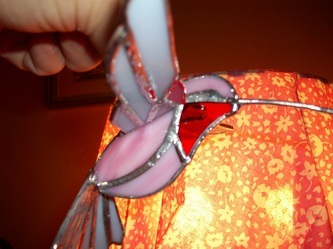 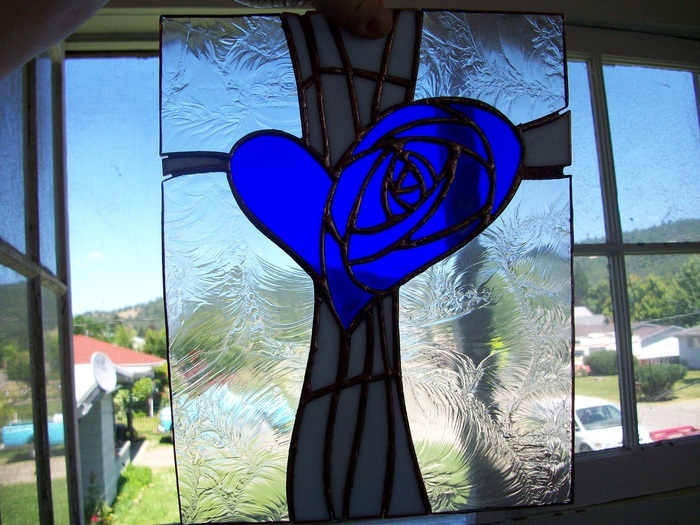 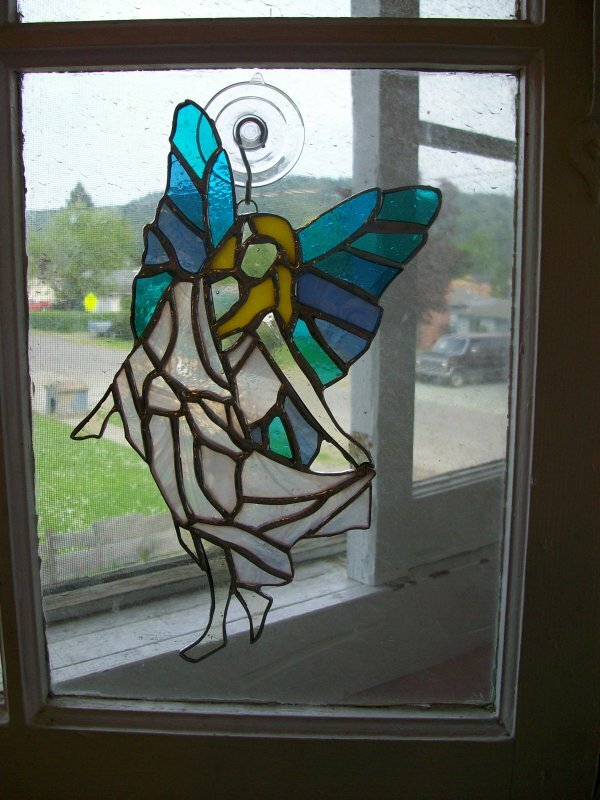 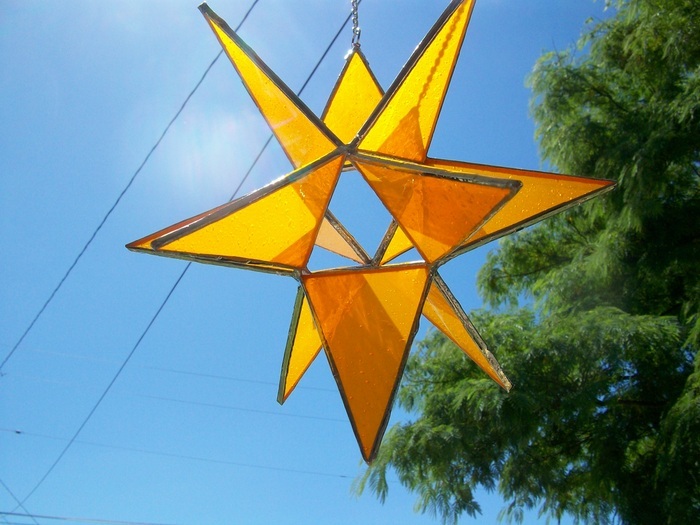 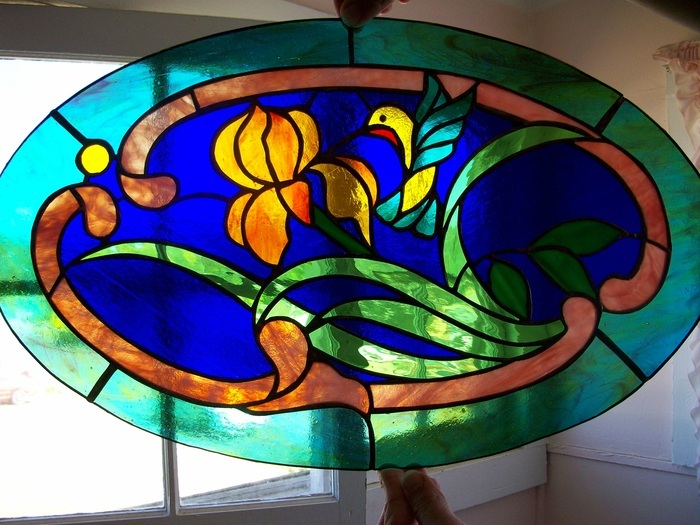 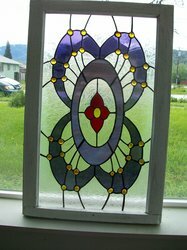 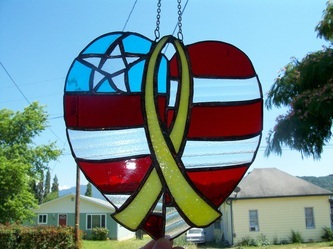 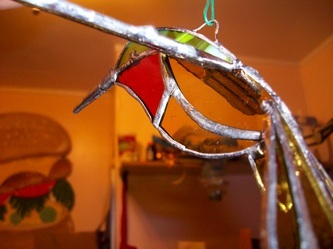 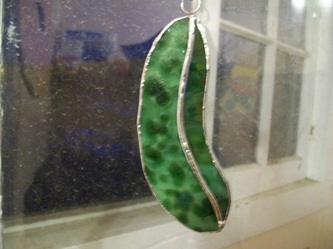 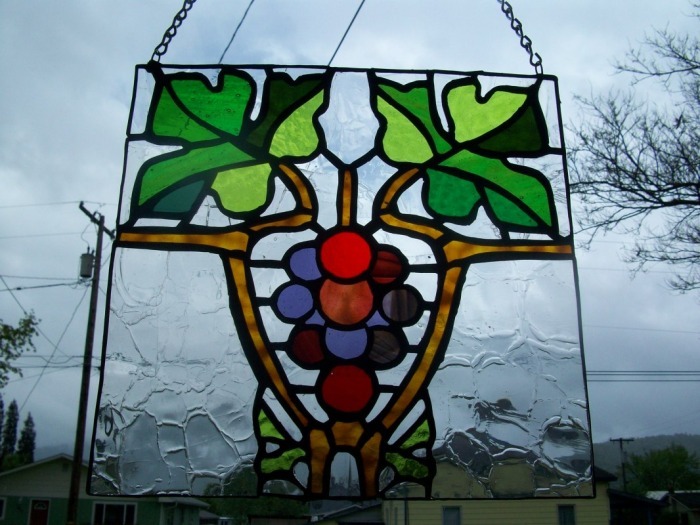 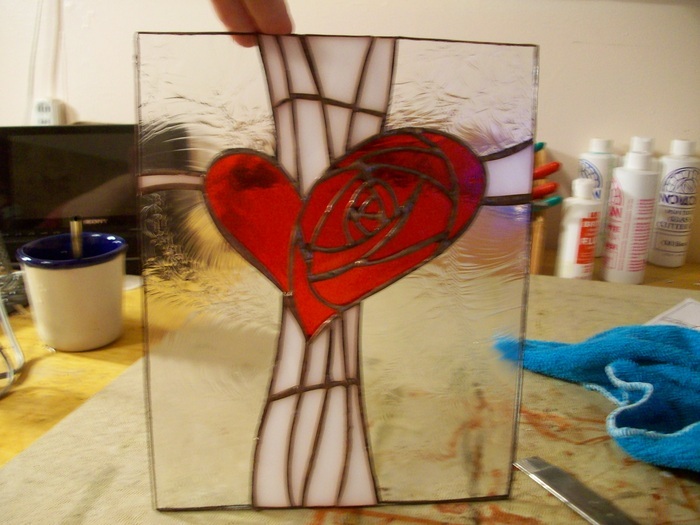 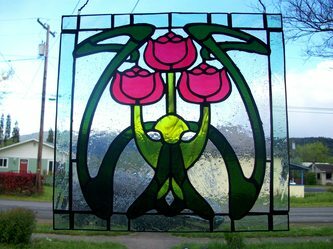 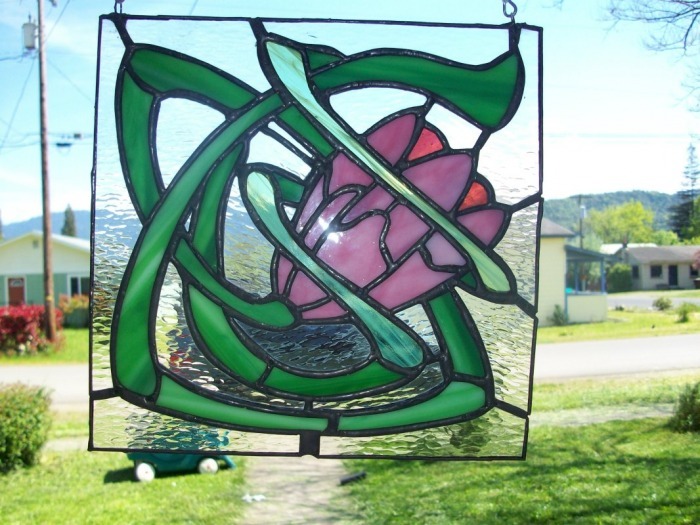 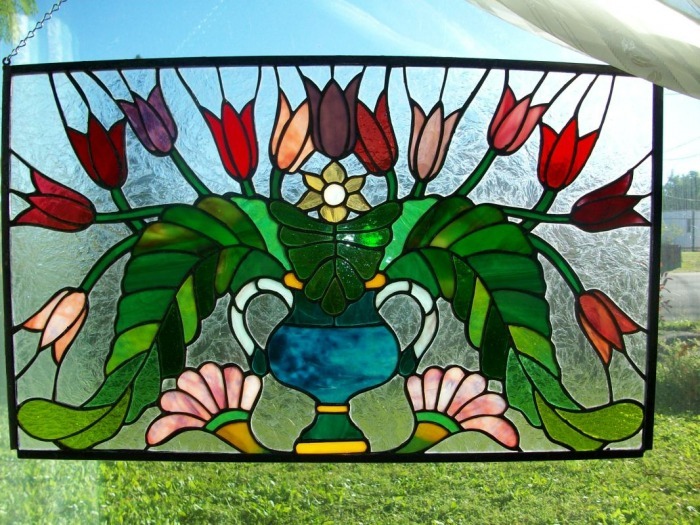 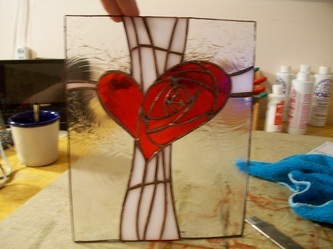 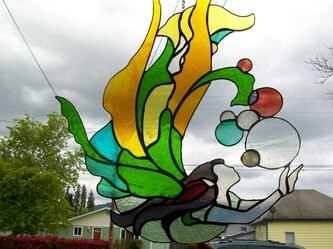 I am am artist who recently found the joys of stained glass. 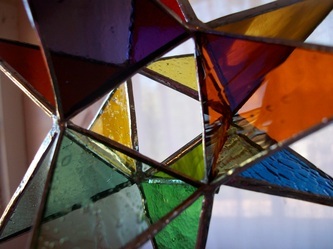 I love the colors and how they change over the course of the day, how it they seems to come alive. 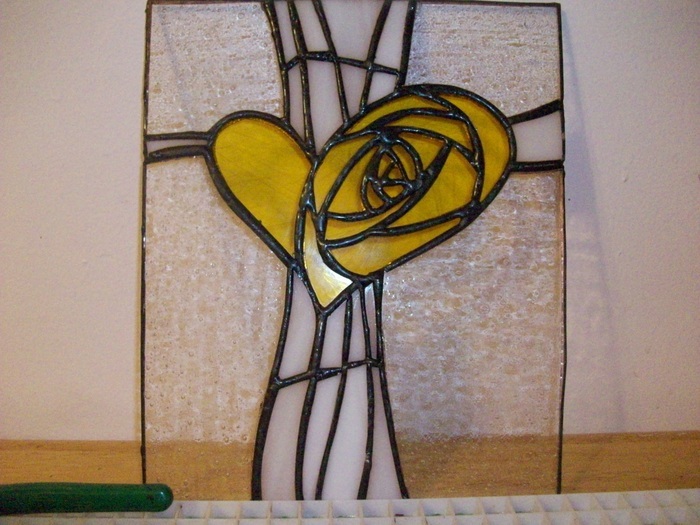 I have included samples of my work but by no means is that all I can do. 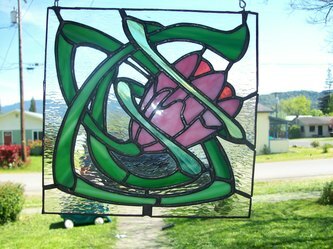 If you are not seeing something that interests you please contact me for information on commissioned pieces, prices or questions in general. Thanks for looking!